My guess would be that the walls don't seem to have collision. I'd recommend, for an easy fix without actually messing with the nif itself, is using the invisible wall that can be found under activators. I suggest also renaming it, just to avoid any possible conflicts. Dang it, you stole the words right off my tongue! Like Lady Phoenix said, you should use the invisible walls. They are used at the Chargen in seyda neen where you arrive, for example. I'll take your advice and see how well that work out, and the invisible walls are what I need to rename right? 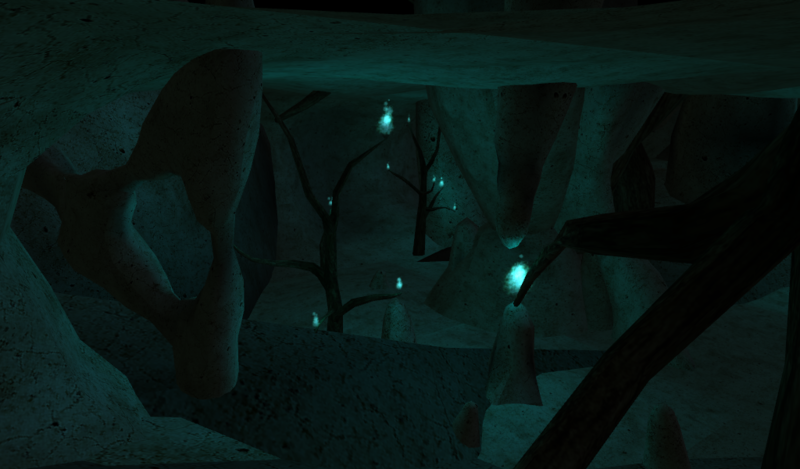 EDIT: The pillars and the ceiling also don't have collisions so it might a bit more complicated. Yes, I do mean the rename the walls. 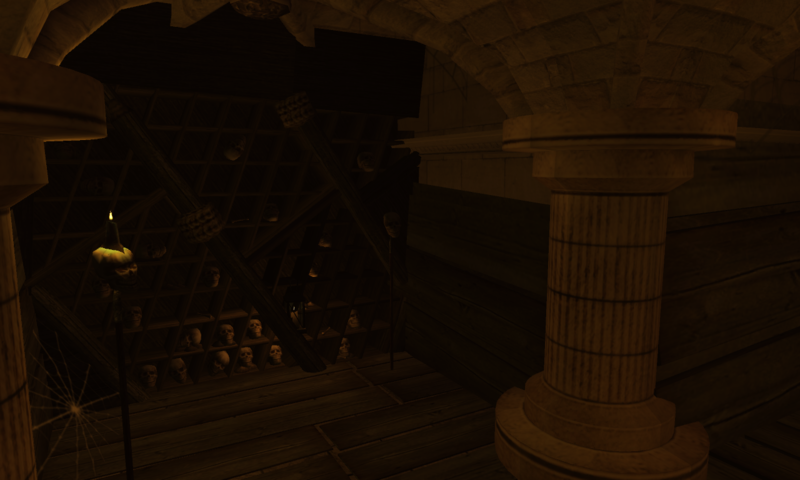 Well, for the ceiling you could do the same, just using those walls, or if you have a large section on the same level you could try the roof from the plazas in Mournhold, that definitely needs to be renamed and it's script removed. As for the pillars, I'm not sure what to suggest other than trying to shrink the walls and making a box around it. Can you give me a link to the resource? I'd like to look over it. Hey, don't think I welcomed you to the team before, so welcome to ModTown 2015 and glad to have you on-board! Love the look of the plot so far, really looks fantastic! Only thing is I'd advise caution with using the wg_roots, MGSO replaces these with, believe it or not, pine trees and small shrubs (you can see a video demonstration of this here). 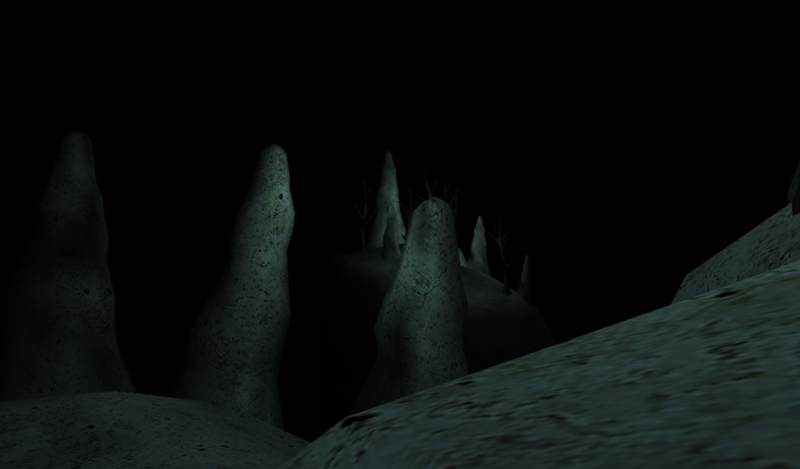 I'd recommend maybe replacing them with telvanni roots, basic same shape and size with no popular replacers that turn them into pine trees, just an odd shade of green. Up to you though. Huh. Didn't even know that was a thing, if it replaces all the roots with trees and small shrubs then I would have to call it Living Wood's Graveyard! But seriously, It would take a while to replace the roots with telvanni version, and if I end up doing that then I might end up changing alot of the other stuff as well. But I'll take your suggestion and see how well it turns out. That's pretty cleverly done, Lefok. About the roots: you could also make a unique copy of the model and use that. It'd still use texture replacers and most people would never even know the difference. By copying the meshes of the roots and putting them in their own folder and creating them as new statics, right? Would there happen to be a way to replace the original statics with the new ones, keeping their positions and rotation information kept unharmed? Yes to all of the above. Though I'd recommend changing the file name as well. To replace what you have already simply do Edit --> Search & Replace. Thanks Melchoir Dahrk, that seem to have solved that problem! 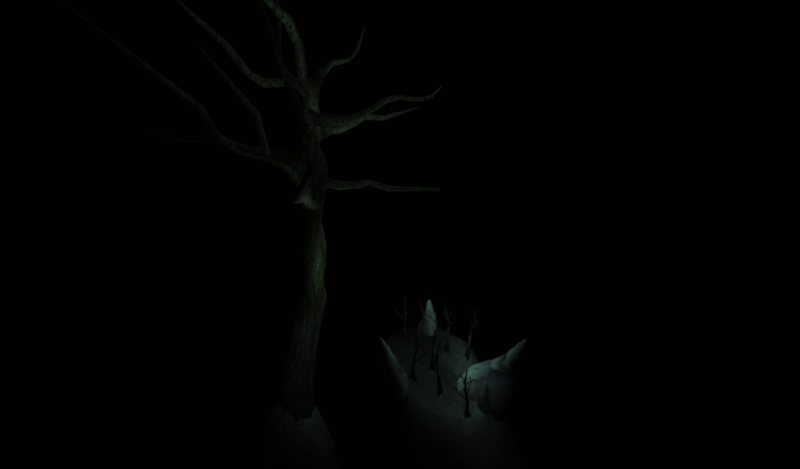 Below the dusty crypts of the long gone lays an ancient forest. 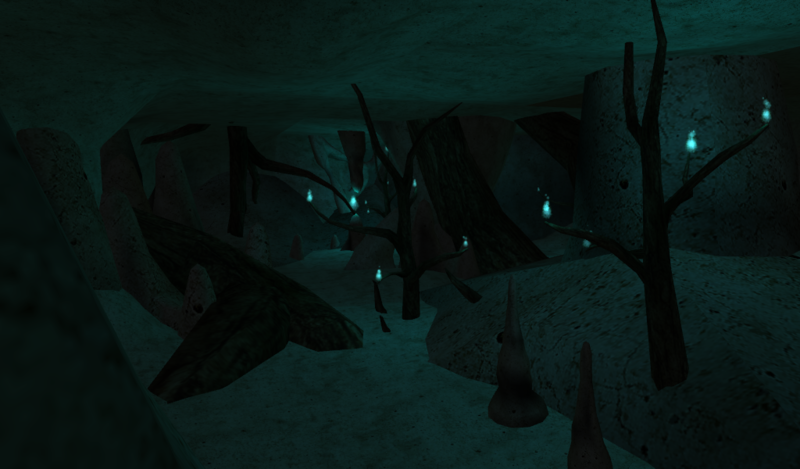 There are going to be so many neat places to explore in ModTown. Looking cool, Lefok! So far I really like where this is going, but actually going through it doesn't seem satisfying. 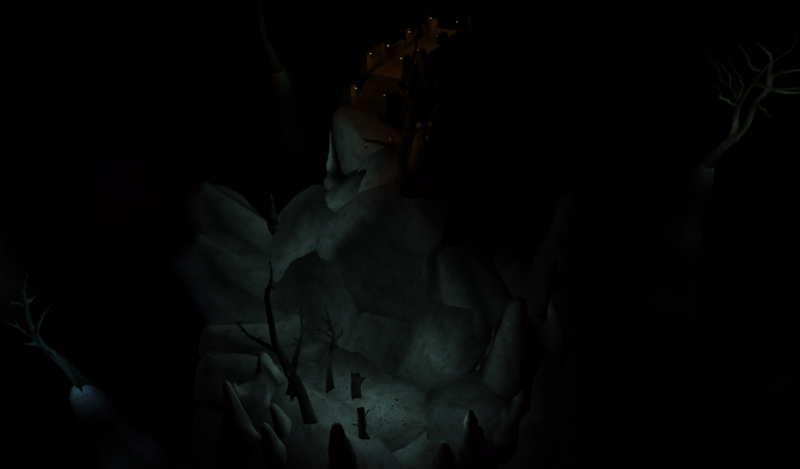 I think I'll retexture the stone stairs from the tribunal expansion to help me here.